Based on a true story. After a rising High School football star is sidelined by his Coach. A chain of events begin, he is forced to tackle life's greater obstacles. 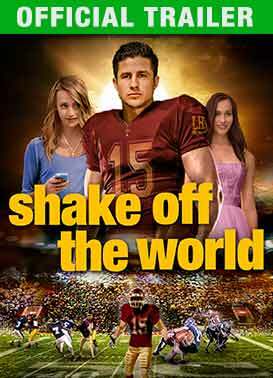 As he navigates his new friends and family, Austin finds himself on a collision course with bullies at his new school. He realizes that "winning" the game of life is best accomplished through faith!